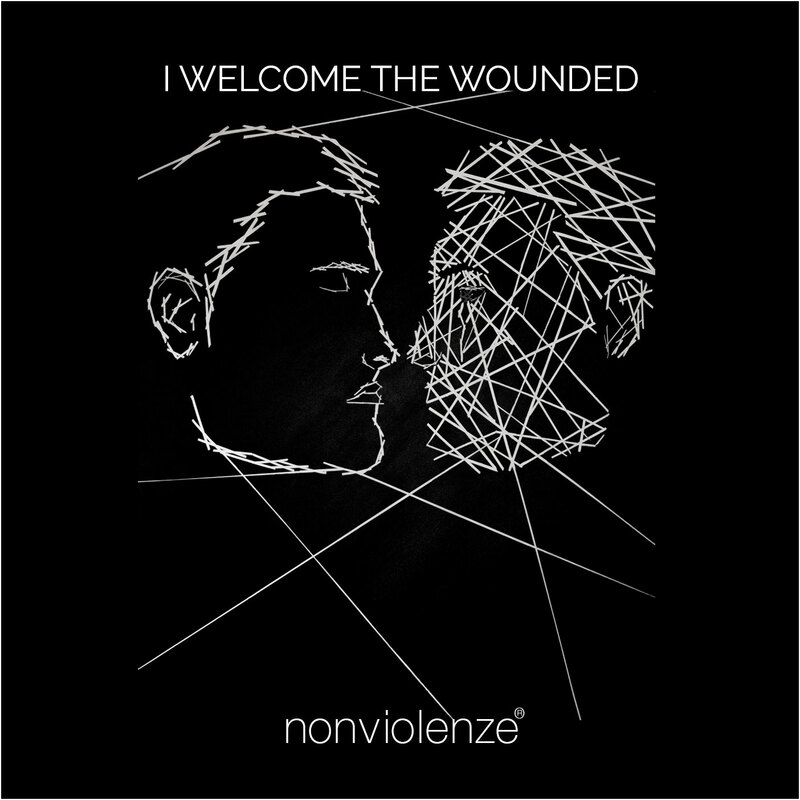 I Welcome the Wounded is a pop single featuring Aksh on piano, Shri Baratan on vocal and rhythm guitar, Joshua Ello on Violin, and Troy Warren Jr., on strings and synthesizer. Composed by Shri Baratan and Dev K.
The mind is but a bundle of thoughts. Memories ping-pong in the restless mind. The psychologically wounded are unable to break free from the cycle of negative memories. Forever caught in the circumference of the negative mind, they wander the dark alleys of anger, rejection, pain and fear. Life is a string of actions and consequences. One reaps what he sows and gets what he gives. But who can explain the cause of an event such as the birth of a child in an abusive family? Was he wearing the invisible garland of past consequences (Karma) when he disembarked from his mothers’ womb? 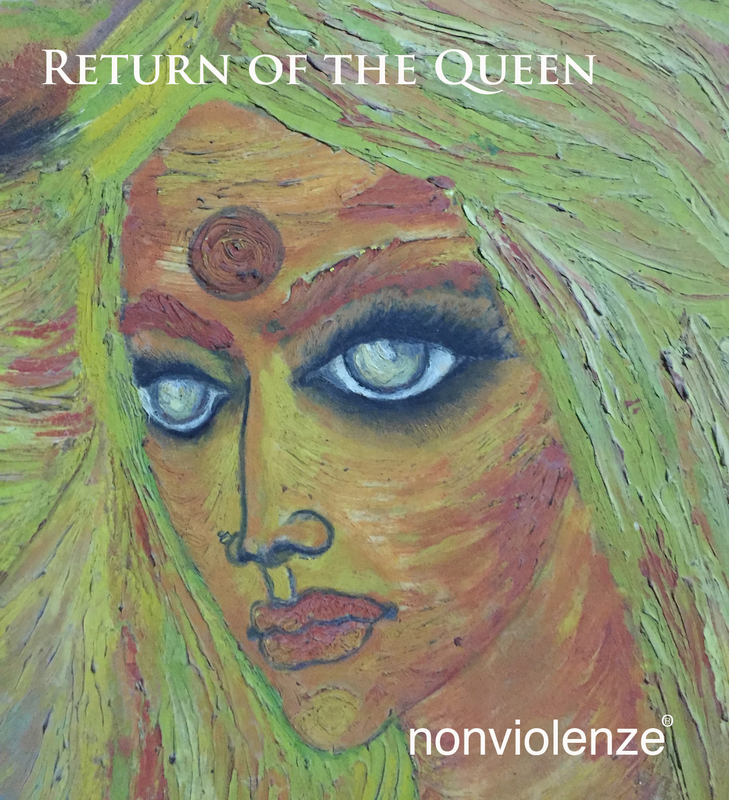 Return of the Queen is a progressive jazz rock instrumental single featuring Dev K on lead guitar, Shri Baratan on rhythm guitar and Greg Giacona on keyboards, synthesizer, electronic drums and bass. It was composed by Shri Baratan and Dev K.
"The Queen" is the ruler of the Mind and Ego. She rules and presides over the physical body. Living in the castle of memories, she welcomes input from the senses and archive them in the endless library of the mind. From thought to thought she skips and hops tirelessly through the day. Ever rejoicing in the game of pleasure and pain, she drags you deeper and deeper into the salty seas of memories. Secretly you are held a prisoner and hostage in the Garden of Eden, which is, but an illusion. It takes a life time or many to conquer the Queen. Every time you think you’ve captured her, She returns all powerful and reclaims her throne in the castle of memories. 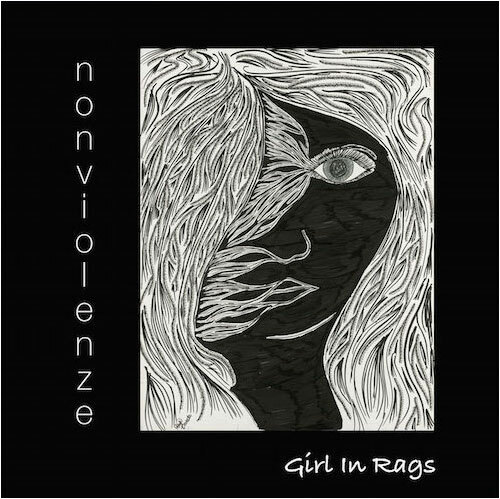 Girl in Rags is a progressive rock single composed and produced by Shri Baratan. Lyrics by Vishy and illustrations for the video and cover was brought to life under the delicate hand of Aish. Gender discrimination has persisted over centuries fostering unfair practices from dowry to deadly sati. Social stigma based on color, caste, creed, marital status, have wounded the morale and psyche of women around the world. Even in this information age, education and liberation of girls are taboo and domestic violence continues to rise. Recent mass kidnappings and gruesome cirmes against females render distant onlookers helpless. Liberation movements appear miniscule in the face of such gigantic evil. But fight we must for salvation. Girl in Rags you’re not alone. 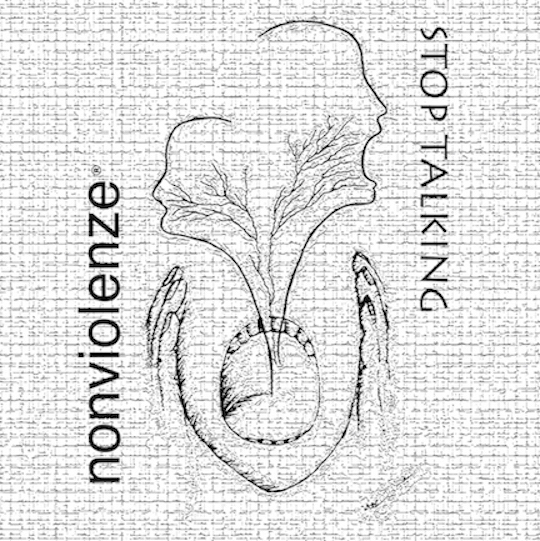 "Stop Talking" is a twelve bar acoustic jazz standard with Dev K on the lead guitar and Shri Baratan on rhythm guitar. The chromatic scales from Stop Talking reflect the stark difference between the musicians deeply immersed in the music and the listeners’ whose minds were fragmented by the various topics of gossip around the fireplace. 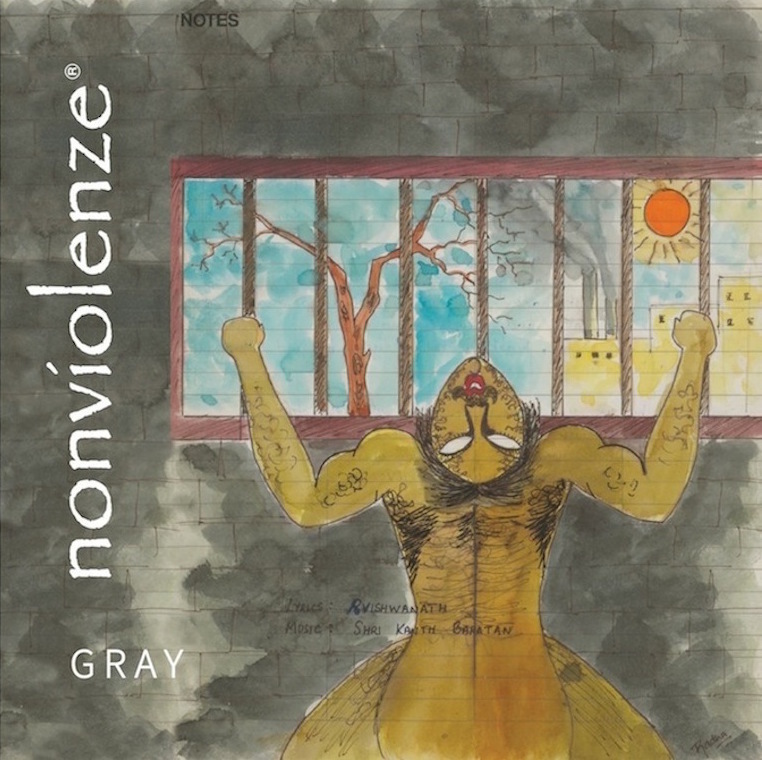 GRAY is a progressive rock single with Shri Baratan on vocals and acoustic guitar, Greg Giacona on piano, synthesizer, electronic drums and bass. Lyrics by Vishy. Gray is an expression of injustice against the masses. It takes wealth, concentrated in the hands of a privileged few, to multiply wealth. The rich become richer. Political promises are but shallow. Greed and corruption have become a global epidemic. Legal fine print, bind and control the working man. As inflation shrinks, affordability and basic needs elude many. Dual incomes are mandatory to feed the family. A hand to mouth existence is a luxury in society. The law and enforcers of the law established to protect the people turn against them. 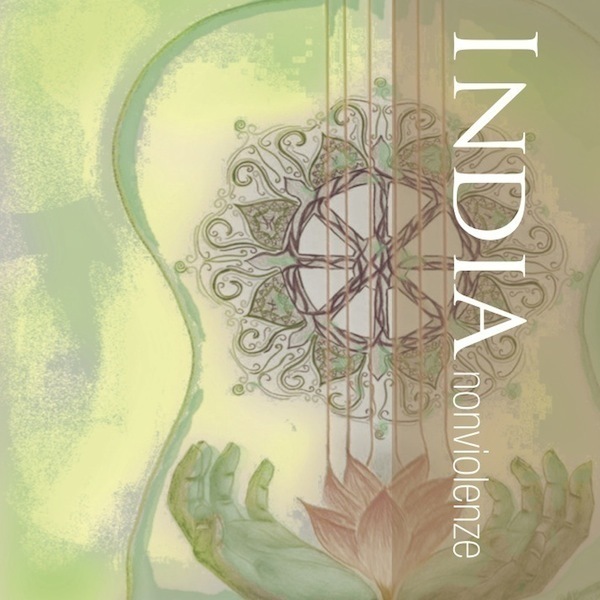 APRIL 14 2104 NONVIOLENZE RELEASES "INDIA"
INDIA is a jazz fusion instrumental composed by Shri Baratan and Dev K. It is a soulful melody in E minor uniquely crafted with harmonic chord progressions on acoustic guitar by Shri Baratan. The lead guitar work by Dev K begins slowly extracting the melody of each note and builds the melody to a climax as rendered in eastern Indian classical music. Greg Giacona is on keyboards, synthesizer, bass, tanpura, and electronic drums. "INDIA" is a musical tribute to the world’s largest democratic country, India. It is an ancient land rich in its’ cultural diversity & mysterious complexities. India invokes a myriad of colors, languages, and religions. Tanpura - a long-necked plucked stringed Indian instrument that supports and sustains the melody of another instrument or a singer by producing a continuous harmonic drone. Obama Thanks for Coming is a pop rock single with Shri Baratan on vocals and acoustic guitar, Troy Warren Jr on piano drums and backup vocals, Frank Debretti on lead guitar and Paul Killingsworth on bass guitar. Composition and Lyrics by Shri Baratan. 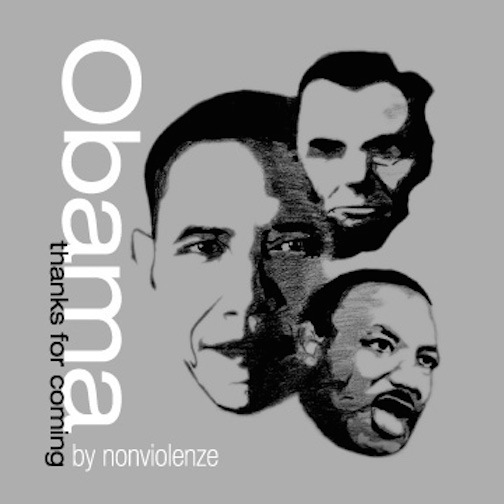 Obama Thanks for Coming is dedicated to the Civil Rights Trilogy - Abraham Lincoln, Martin Luther King and President Barack Obama. The song encapsulates the journey of American Liberty over three Centuries. The journey in 1776 with the Declaration of Independence, relentlessly persevered the 1800’s with Lincoln’s Emancipation Proclamation and the historic Civil War. Guided by the eternal nonviolent dream of Martin Luther King Jr., in the 20th Century, Liberty reached her destiny on the day of the swearing-in of the 44th Presidency. ©2016 rbdesign. All Rights Reserved.